The business world is all about catching customers. You need to show the world what your business, products, and services stand for, and what they can expect from them. Once you are able to catch their attention you need to keep it and this could become one of the hardest tasks in commercial relationships. When your customers or potential partners visit your shop or office, they need to get the vibe that they are at the correct place and a striking, well-designed lobby signage could provide that feeling. A cool and elegant lobby sign will communicate your brands’ identity and company’s culture, projecting a solid and successful business image. Good planning is required for a successful lobby signage. For most business owners, understanding the need for installing a lobby signage is not an issue. 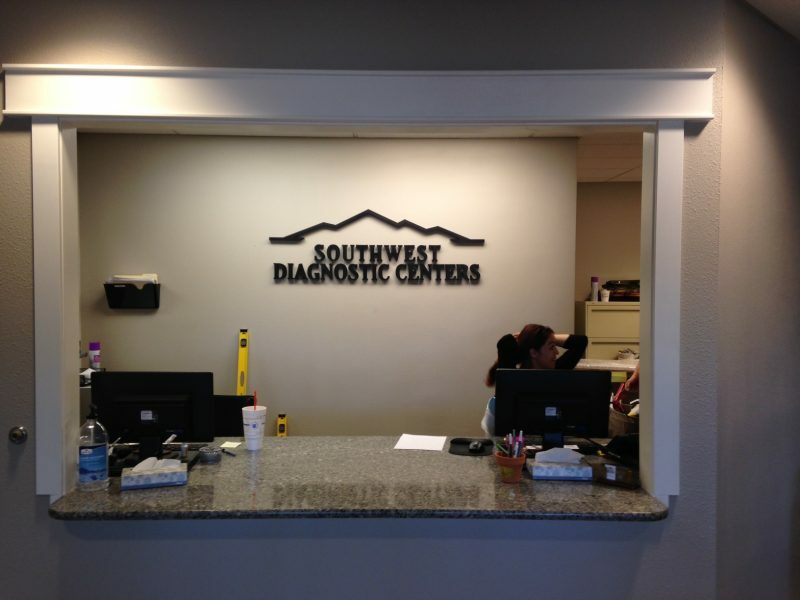 Problems usually arrive when deciding which signage to install. There are so many different styles, materials, colors, shapes and types of signage. It is quite easy to not select the best signs for your business, and failing to do so, could send the wrong message. Therefore, here are some handy tips that at Summit Customs Signs we put together, in order to help on your lobby signage selection. In order to ensure the efficiency and success of your lobby signage, you need to first determine where is it going to be installed. This could also help in determining other aspects like the colors, materials or if it requires illumination, for example on dark or dimly lit areas where it can affect how customers perceive your signage. The colors on your signage are vital. They should make your sign visible and eye-catching, but at the same time reinforce your brand’s identity. Therefore, it is better to look for an experts opinion or let them take charge of the design and color selection. It should also match or flow with the color and style of the room. Size does matter. Your lobby signage needs to catch peoples attention, but not oversaturate the whole room. Make sure that the size of the lobby sign is appropriate for the setting. Signs that are oversized will dwarf the area, and signs that are too small will seem unimportant. Using a variety of texture adds interest to the sign. This could also determine the type of materials it should be built of. For example, stone and marble are adjacents, showcasing the rough and the smooth, providing a unique and elegant touch. For a more contemporary look, you could experiment with metal or stainless steel. Make up your mind. Take the next step and install a brand new, striking and elegant lobby sign. Contact Summit Customs and get ready for success.